A popular family and show dog, the Golden Retriever is a medium-sized breed. With roots in Scotland that go back to the late 1800’s, Golden Retrievers were historically used by wildfowl hunters to retrieve waterfowl such as ducks and upland game birds. They were named ‘retriever’ because of their ability to retrieve game undamaged. Early retrievers were crossed with water spaniels, giving rise to today’s Golden Retriever. It is no surprise that Golden Retrievers exhibit an instinctive love of water. A dense inner coat provides plenty of warmth and a water repellent outer coat lies flat against their body. Goldens adapt well to suburban or country environments. They require moderate to substantial outdoor exercise, but should be kept in a fenced area because of their instincts as hunting dogs and tendency to roam. Canadian Golden Retrievers are usually taller and leaner than British Goldens. Canadian retrievers differ in density and colour of coat – commonly thinner and darker than those of American retrievers. An American Golden Retriever is lankier and less stocky than a British retriever. A dense, water-repellent coat has several shades of lustrous gold and moderate feathering. Variations exist between the British Golden Retrievers prevalent throughout Europe and Australia, and those of American lines – reflected in the breed standard. The British retriever has a wider and shorter muzzle and its forehead is blockier. They typically have shorter legs and tail and a slightly deeper chest, making it generally heavier than American and Canadian retrievers. Strikingly beautiful, full of love, and energetic, the Golden Retriever is one the most popular breeds in North America. It’s no wonder. Their amazing appearance with a softly plumed coat and happy-go-lucky temperament provide the perfect combination as a loving family member. While it all sounds like golden bliss, it’s important to understand what makes a Golden tick. Goldens have unique behavioural characteristics that you will need to understand and learn to live with. 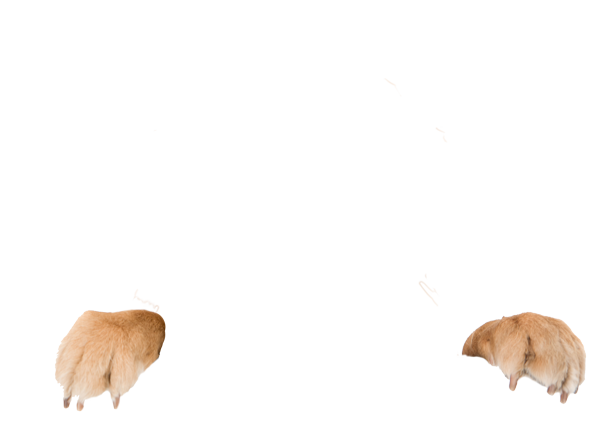 Here are some of the key characteristics of the Golden Retriever breed and what to expect when sharing your life with a Golden. Golden Retrievers are known for their intelligence. That’s why they are used in a variety of roles including guide dogs for the blind, hearing dogs for the deaf, hunting, illegal-drug detection, and search and rescue operations. Golden Retrievers are natural athletes, excelling in dog sports such as agility and competitive obedience. They are also natural and strong swimmers. If you can give your Golden brisk walks daily, play fetch games, and take them for a good long run at least once a week, you’ll find they are adaptable to almost any lifestyle. Most Golden Retrievers are extroverted and very social. They need and love human interaction. As a result, this is not a breed that does well left at home alone for long periods of time. A hallmark of the breed, the temperament of the Golden Retriever is described as kindly, friendly, and confident. 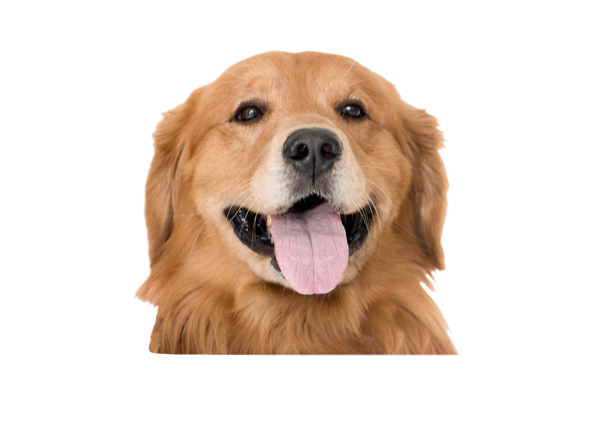 Most Golden Retrievers are easy-going and kid-friendly, making them popular for families. They have soft mouths, which means that even in play, they tend to be gentle and don’t nip. 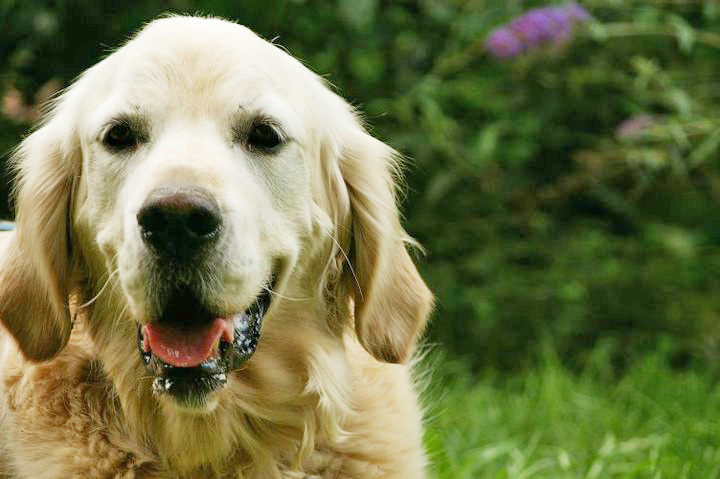 Golden Retrievers are bouncy dogs with warm, affectionate personalities – they always seem to be smiling. Goldens are easy to love and easy to train. They live to please! Because Goldens are intelligent and have medium energy, they need daily exercise to help reduce boredom, digging, and other unwanted behaviours. Retrievers naturally like to pick up things with their mouth. You can control their tendency to chew on objects and to mouth. Keep a box of toys handy so they can carry things around. The Golden’s roots retrieving wildfowl for hunters make them prone to roaming. While they need lots of exercise, they also need a fenced yard to curtail their roaming tendency and prey drive. Many Goldens are naturally dominant – they will appear confident and stable but that doesn’t mean it will lead to aggression. Aggression is not who the dog is, but about how they react. There are many reasons for aggression (fear, possessive, territorial, defensive, etc.). It’s important for Golden owners to understand how to recognize and manage aggression. Find out more about this in the ‘Training Good Behaviours’ section. You can prevent ear infections by keeping the ears clean. 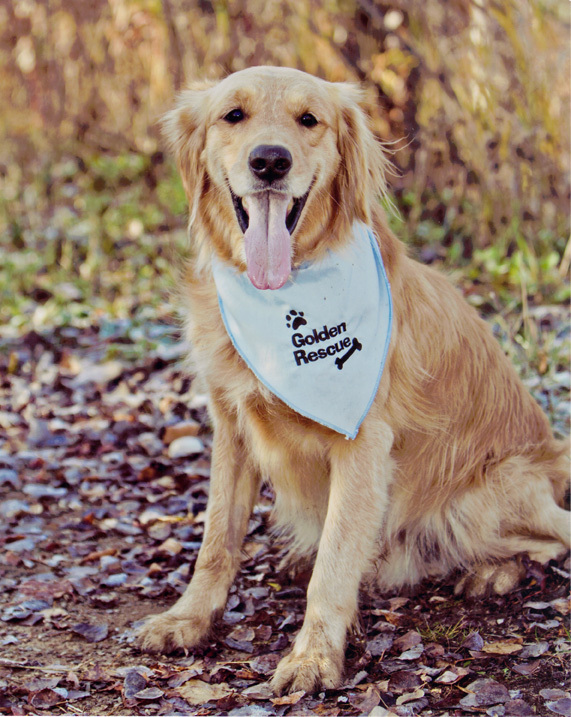 If your Golden is prone to ear infections, you can cut away excess hair to provide better air exchange.